DAA has organized a reading room and medical library to help students prepare for various medical entrance exams both national as well as International exams. 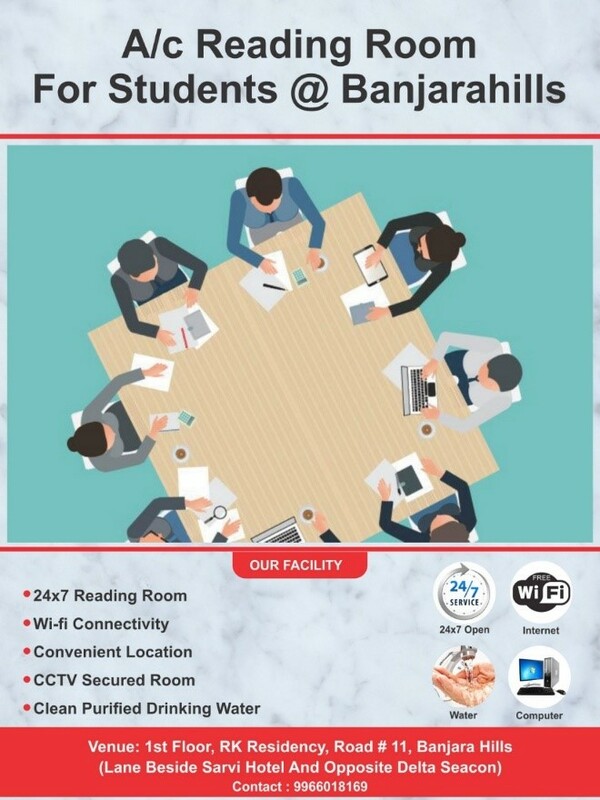 This Facility is open round the clock and well equipped with Wi-Fi connectivity and secured with CCTV. Copyright 2019 © Deccan Alumni Association of North America. All Rights Reserved.